Bringing the light of Christ to the altar is an exciting way to be involved in worship each week. We call these candle lighters, or assistants in worship, acolytes. We offer a certification training class for acolytes at CMUMC regularly and we’re inviting children 1st grade and up to be involved. Each child will receive a certificate of completion after the training and they will be eligible to help out in services during the Christmas season and beyond. 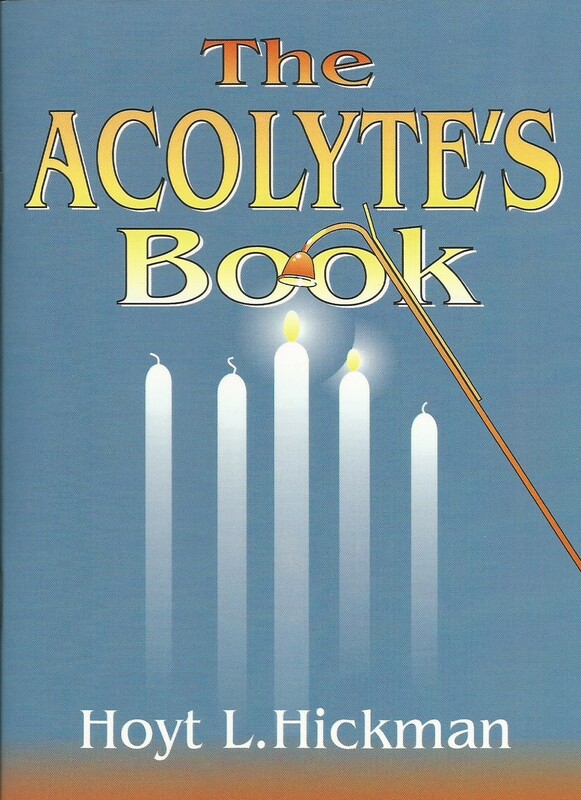 We’re hoping the training and being an official acolyte will be fun for the kiddos. Parents are welcome to stay for the training and we need an adult each week to light the candle lighters for the kids so maybe you can learn about it too! Thanks for participating! If you have questions please reach out to Amy Garber or Pastor Alan.